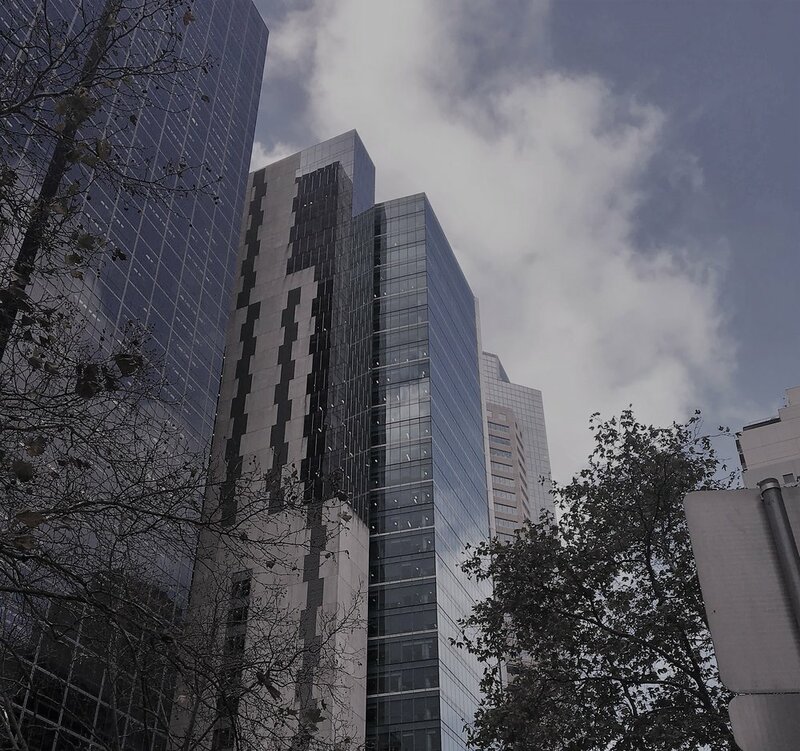 Wave Consulting was appointed to review water use at a large office building in Melbourne CBD, by CBRE / ISPT, to improve their NABERS water rating. Through this process we reviewed the water systems, appliances, engaged with the team, analysed data, integrated the NABERS ratings targets (in litres/square metre), and produced a report to assist ISPT in moving towards a higher rated building. This building needs more than 30 ML a year of water. We provided 12 recommendations across the following themes: water efficiency, alternative supply options, monitoring, engagement with tenants, and maintenance, with the aim of lifting the performance to 4.5 stars. Wave Consulting completed a water audit of a primary school, to assist them comply with the Victoria Government’s Resource Smart Program. This included a report that documented water use for all toilets, sinks, drinking fountains, hot water use, kitchens, heating / cooling, landscaping, and irrigation. It also included an inspection of the rainwater tanks on site. This audit was used to recommend several improvements to save water and reduce maintenance on the school grounds. Wave Consulting conducts audits and reviews of energy systems and data, for residential and commercial clients. We often partner with other experts to complete these projects. Should a grant to save water mandate the use of a water meter? This was a surprising, almost rhetorical question to come from this evaluation project. Rob Catchlove was the project manager and analyst for a comprehensive evaluation of the multi-million grant programs in the millennium drought that the Victorian State Government administered. This project, involving interviews and desktop analysis, looked at the intended and unintended benefits of the grants, resulting in a set of clear findings for the State Government to use in future grant programs.